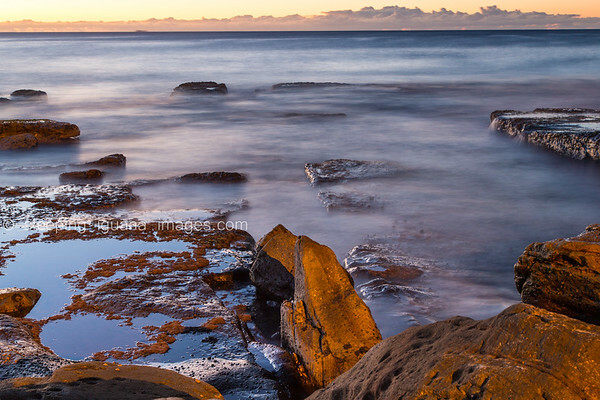 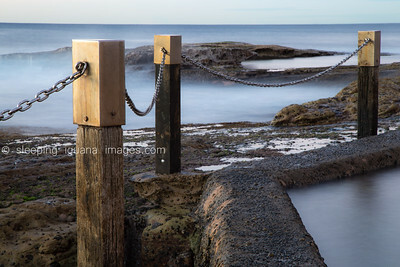 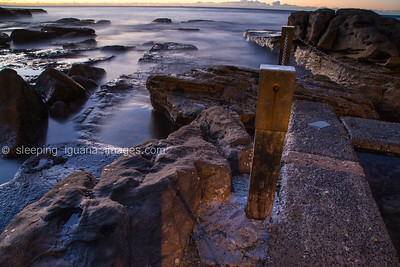 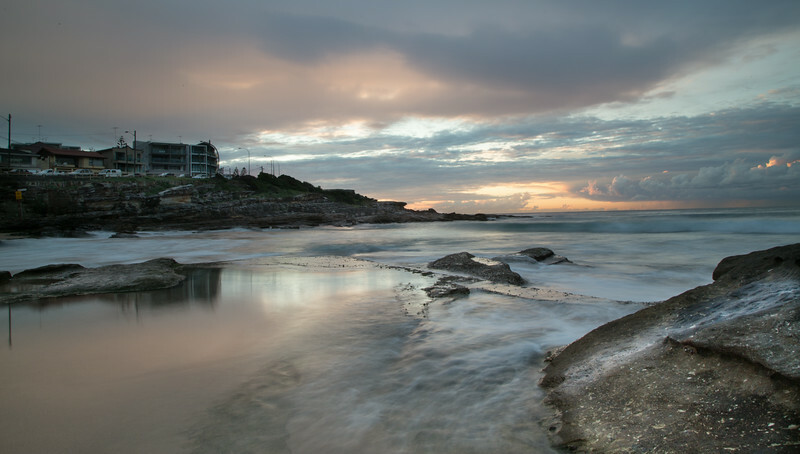 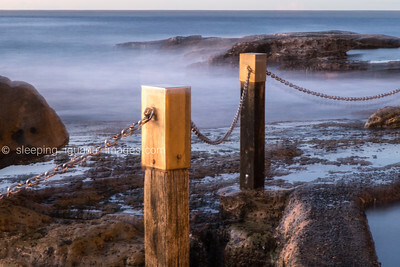 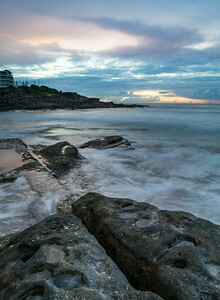 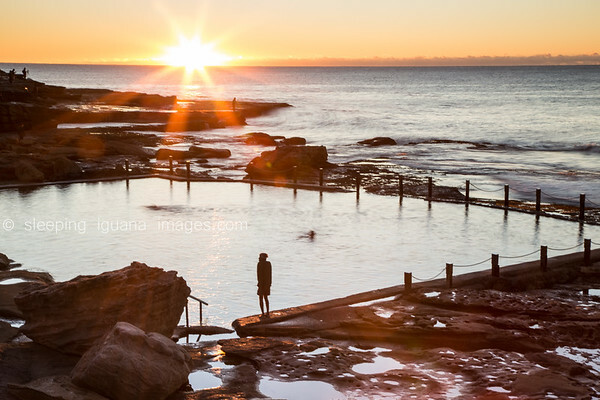 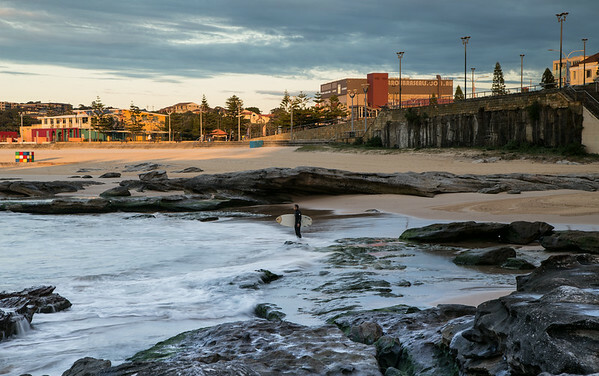 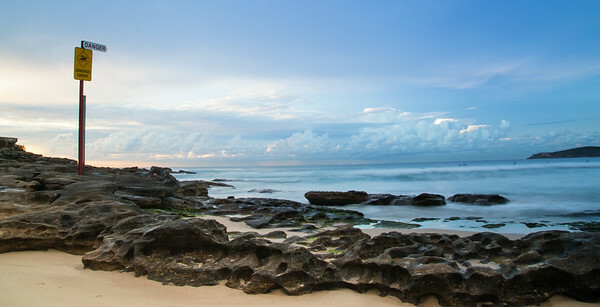 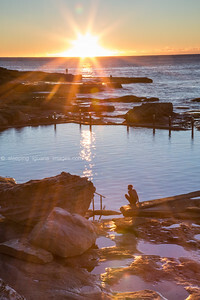 The magic of sunrise on Maroubra Beach, Sydney. 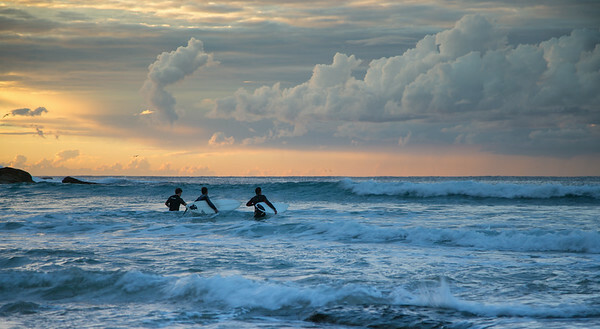 Three mates our for an early morning surf. 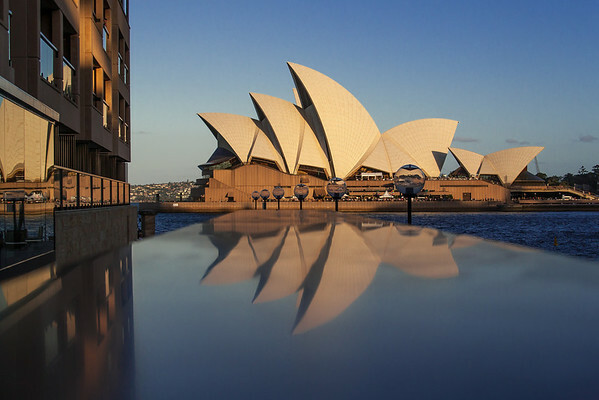 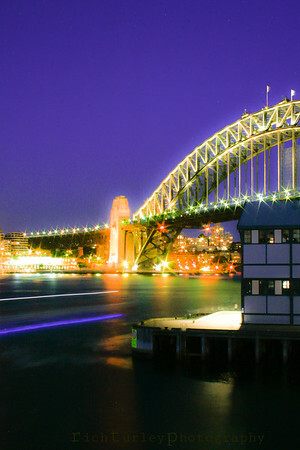 This photo of the iconic Sydney harbour bridge was taken using the reflection from a stone bannister outside the Park Hyatt Sydney.